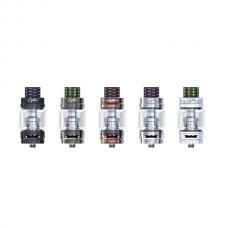 Newest hotcig centaur RTA vape tank, made of high-quality stainless steel and pyrex glass, black and silver colors available. 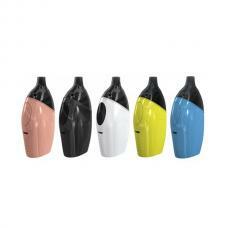 all parts detachable, easy to clean and maintain. 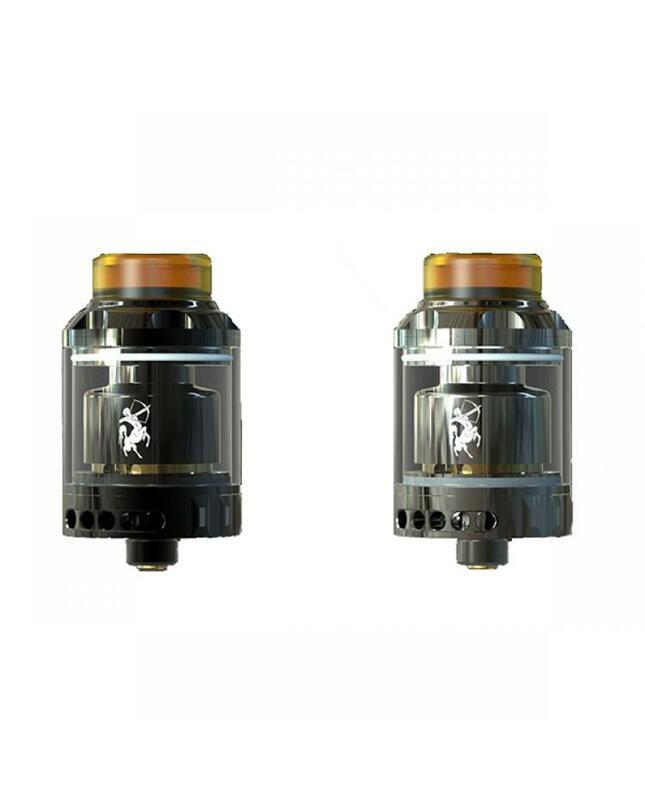 the packing comes with an extension glass tank, after installing it, the capacity of centaur tank from 2ml to 4ml. 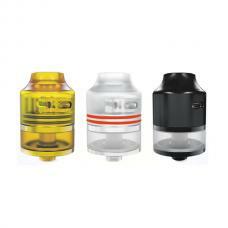 bottom with 3 stage adjustable airflow control slots, vapers can adjust the airflow to your preference easily. 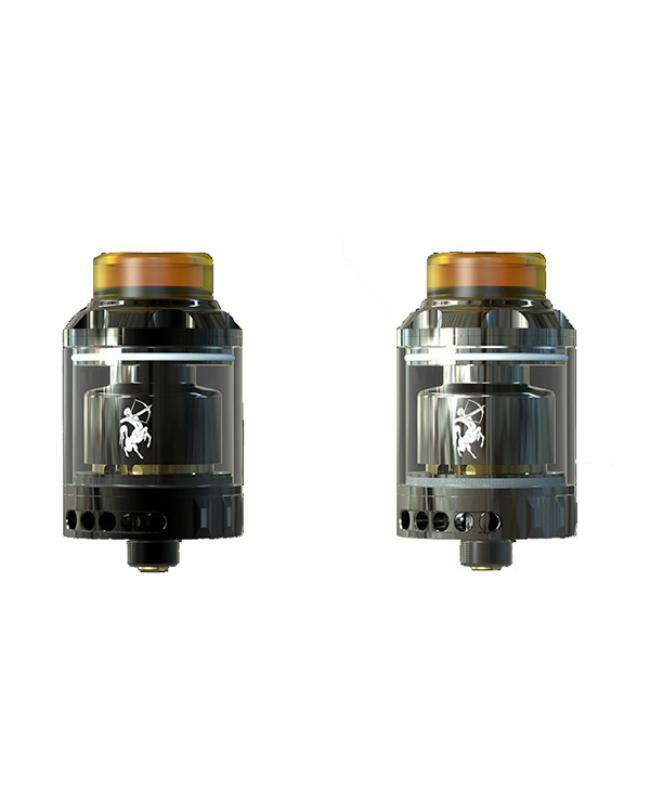 the centaur RTA with gold plated single coil screw clamp build deck, easy to build and to the wick. this creative deck for small or large coils.